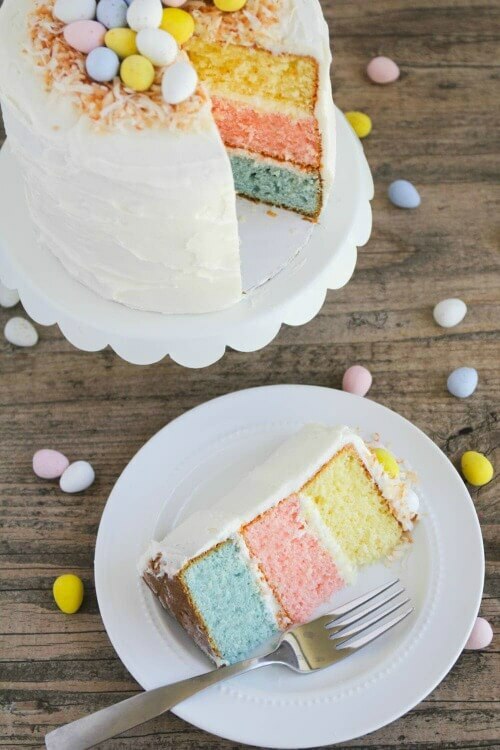 I’ve been perusing Pinterest and found 10 scrumptious Easter desserts you might check out for your holiday Easter Sunday. The link to each recipe is just underneath the photo. There’s no way I’d try most of these. The delicacy involved is just not in my cooking comfort zone. Those of you who are talented in the culinary arts might copy these gorgeous delicacies and impress the family come Easter Sunday. The first one from the Country Living website is beyond spectacular. Whoever designed and styled that photo shoot certainly deserves an award for their efforts. This Speckled Malted Coconut Cake is from Country Living. These Easter Egg Cookie Boxes are by Glorious Treats. 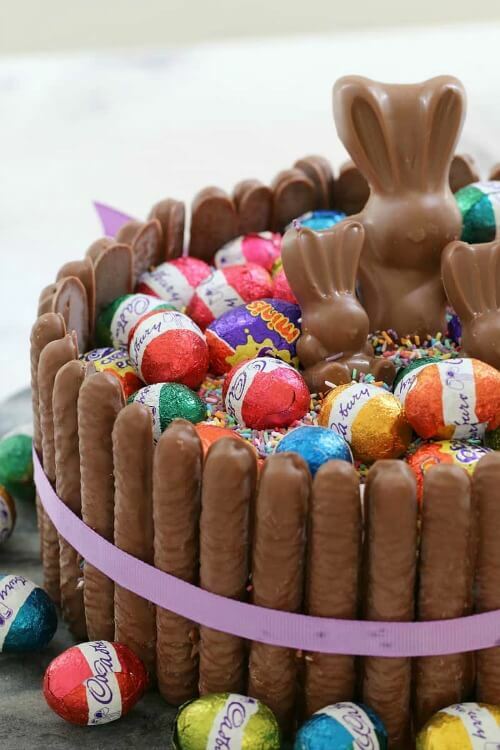 This Chocolate Overload Easter cake is by Bake Play Smile. 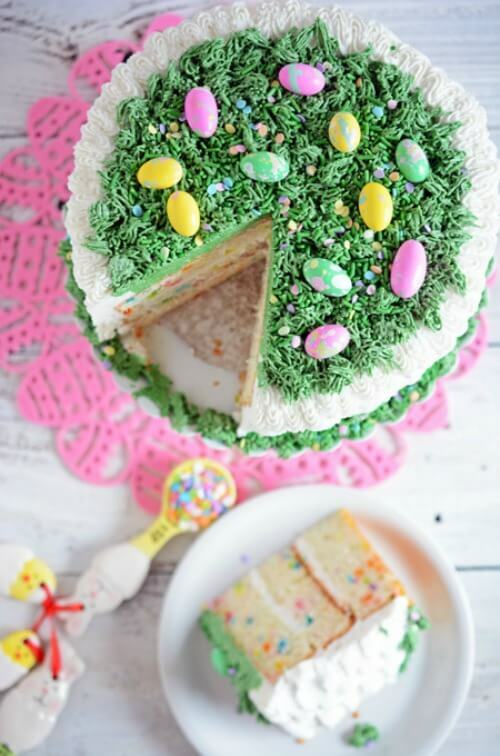 This Easter Confetti Cake is by The Cake Chica. 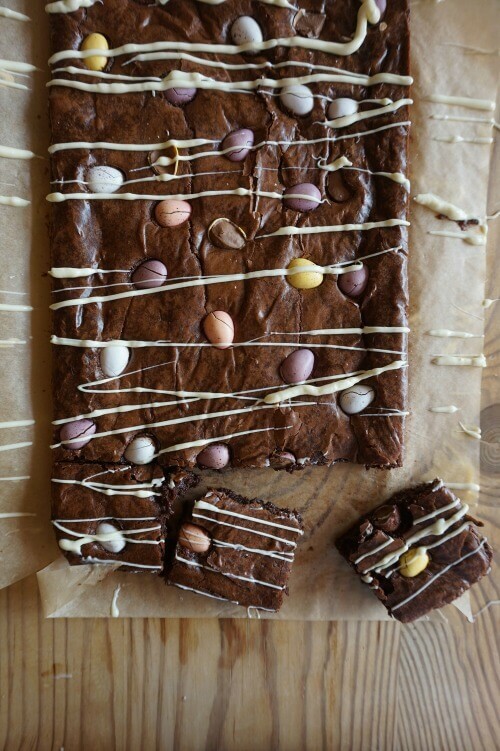 These Easter Egg Brownies were created by Baking Martha. 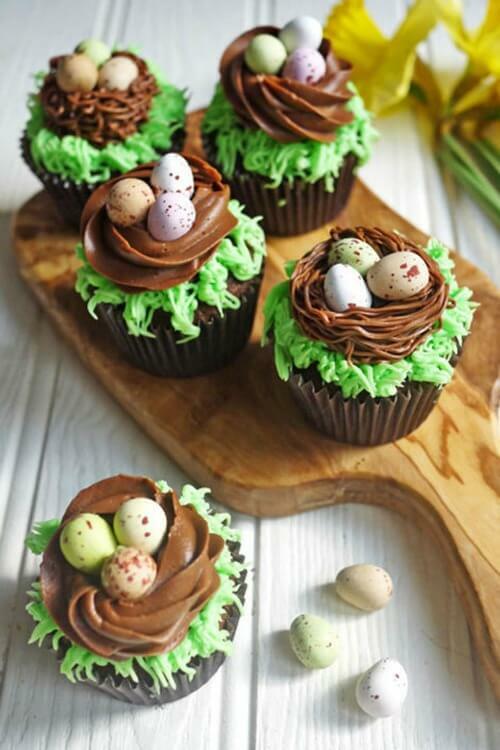 These Chocolate Nest Cupcakes are from Good Housekeeping. This Easter Egg Layered cake is by I Heart Naptime. 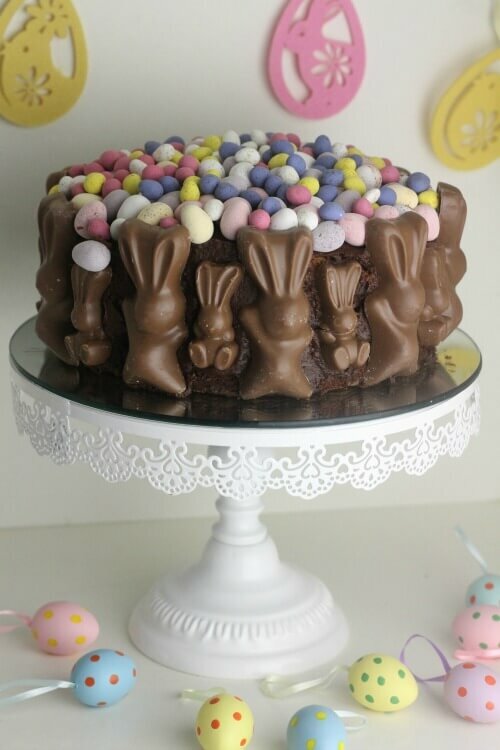 This Malteser MaltEaster Bunny & Mini Egg Chocolate Cake was created by Mummy Mishaps. 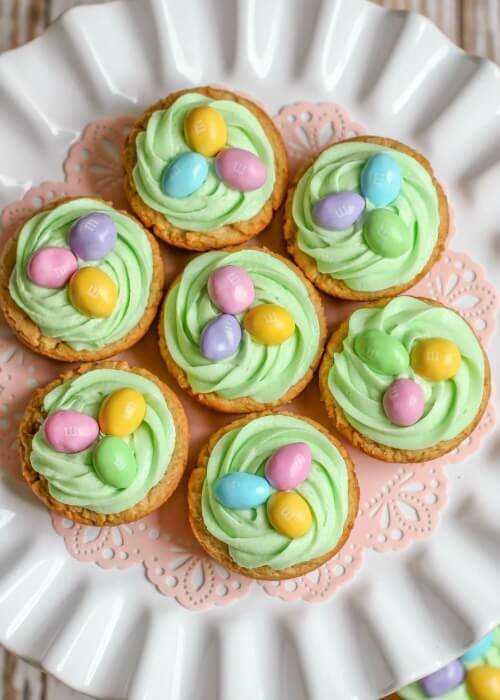 These Easter Basket Cookie Cups were created by Lil Luna. 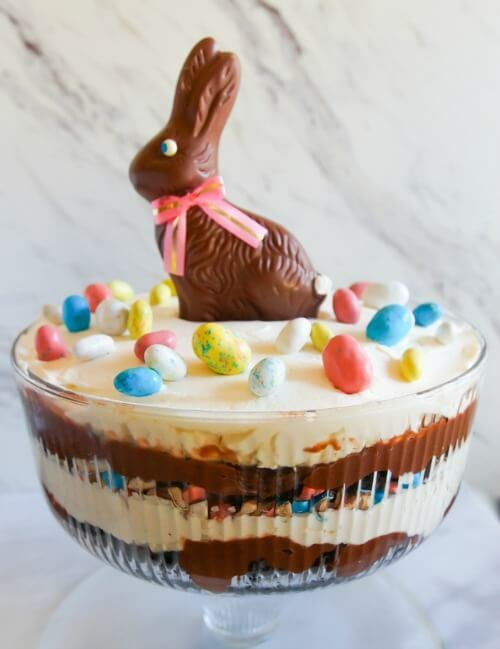 This Easter Trifle was created by Bake At 350. I hope you were able to find a dessert recipe appropriate for your family dinner. 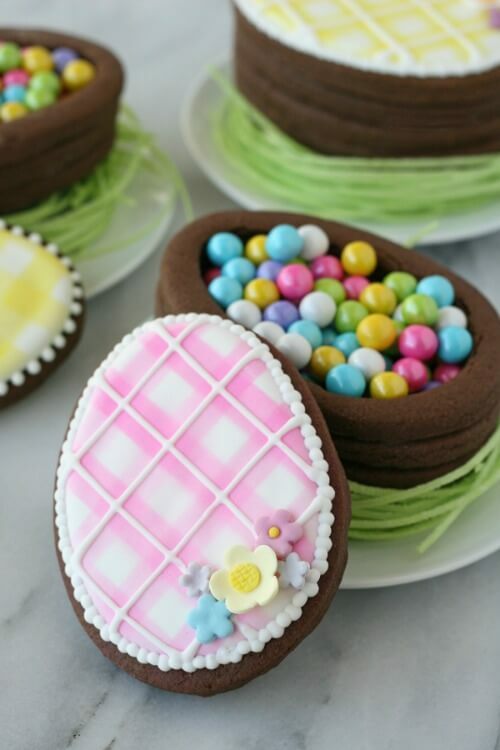 These Easter desserts are as pretty as they are mouth-watering! I’m always surprised by the beautiful creations cooking bloggers and magazine websites come up with. Food this spectacularly appealing is just mind blowing to me. Of course this is coming from a person who is not exactly creative or talented when it comes to creating food or recipes. But I sure take my hat off to the folks who created these pretty photos of desserts that will surely impress family and friends on Easter. These are all such fun. I love the robins egg cake the most. So pretty. Happy Saturday. Beautiful! I might have tried a couple in my past “cake decorating days.” I adore the first one too. They are all fancy alright!! Having taken cake decoration class…and when my kids were young I did make some fancy ones for birthdays, etc. Let me tell you that takes a lot of time to do!! Heh, these days, tis only taste I care much about!! I thought the chocolate pre-baked mud cake with foil-wrapped chocolate Easter eggs on top decorated with chocolate finger biscuits around the edges,held together by a pink ribbon was the one I would try but who has heard of a mud cake and chocolate finger biscuits? What state are they available in? I have never seen them…..
Well, they all look delicious, Brenda. And my favorite type of food preparation is baking. It does take some time to produce these fabulously lovely desserts, though. 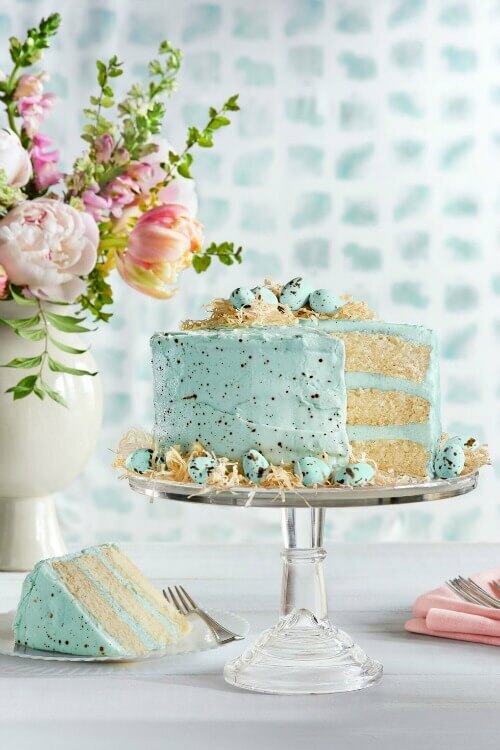 I love the look of the speckled cake and I might try the confetti cake. Realistically, I am more likely to do some gluten free cupcakes topped with coconut birds nests and candy eggs. Thanks for sharing all these yummies–they were fun to look at! Hope you and the fur babies are all well and enjoying the beginning of Spring–finally! 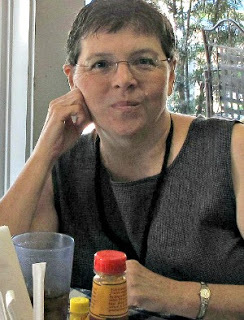 I’m with you Brenda, these are all above my pay-grade as well! They are gorgeous and I commend anyone who can bake and create like this. That first cake and the photo are gorgeous…a great job. Of course, those egg nest cupcakes are also a masterpiece! Love and hugs! These are awesome desserts, Thank you for sharing!